We create tailored content for each target audience and collaborate with the appropriate partners and platforms to ensure access and relevancy. 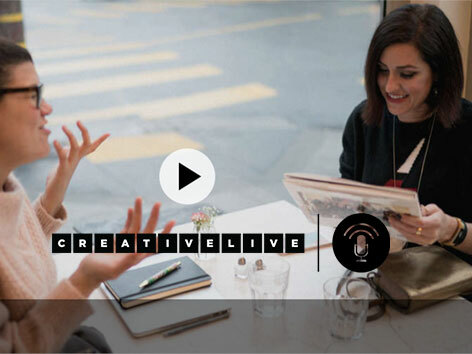 Self-directed, expert-led, streaming/video courses for doers, makers, creators, in both large and small businesses covering a range of topics: social and emotional intelligence, the future of work, lifewide learning, and creative and critical thinking. Three new courses will be available in January 2019. Cultural Agents, Harvard University . TCoY has teamed up with Professor Doris Sommer, author and Founder and Director of Cultural Agents Initiative at Harvard University to marry Professor Sommers’ Pre-Text Protocol and TCoY’s concepts to present an immersive workshop program to bring multi-generational teams together and counter generational isolation. TCoY has teamed up with Professor Doris Sommer, author and Founder and Director of Cultural Agents Initiative, at Harvard University. This partnership marries Professor Sommers’ Pre-Text Protocol and TCoY’s concepts and methodologies to present an immersive workshop program to bring multi-generational teams together and counter generational isolation. Loyola Marymount University, Silicon Beach. Executive Education Program. TCoY has partnered with Sharalyn Orr, of Hartwell Communications, to provide immersive workshops covering a range of leadership and future of work concepts to young executives in Silicon Beach, Los Angeles. The program will commence in late October of 2018 with workshops covering Managing Intergenerational Teams in the Modern Workplace and Leadership Skills for the Modern Workplace. Executive Education Program. TCoY has partnered with Sharalyn Orr, Founder of Hartwell Communications, to provide immersive workshops covering a range of leadership and future of work concepts for executives. The program will commence in late January of 2019 with 2 day workshops covering Managing Intergenerational Teams in the Modern Workplace and Leadership Skills for the Modern Workplace. A leading Ed-tech platform focused on delivering interactive curriculum to empower educators to create learning experiences that engage and inspire their students. TCoY publishes interactive curriculum focused on high school teachers and students who are beginning to face the realities of the transition from school to work or school to college. Founded by Vanessa Arelle, and adopted into both Ryerson University’s new entrepreneurial-based incubation lab and Massachusetts Institute of Technology (MIT) ‘Living Lab’ at Ryerson. TabooZapp is a youth-focused digital hub, using storytelling, empathy, and original content to support mental health, self-esteem, well-being, and positive outlook in youth. 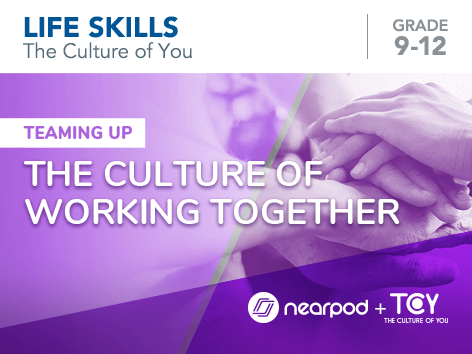 TCoY is providing short form content that links to TCoY’s curriculum on Nearpod. Founded by Vanessa Arelle, and adopted into both Ryerson University’s new entrepreneurial-based incubation lab and Massachusetts Institute of Technology (MIT) ‘Living Lab’ at Ryerson. TabooZapp is a youth-focused digital hub, using storytelling, empathy, and original content to support mental health, self-esteem, well-being, and a positive outlook . 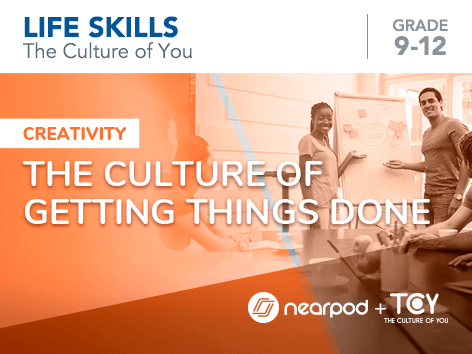 TCoY is providing short form content that links to TCoY’s curriculum on Nearpod.